Net product price: 636,57 грн. Gross product price: 763,88 грн. 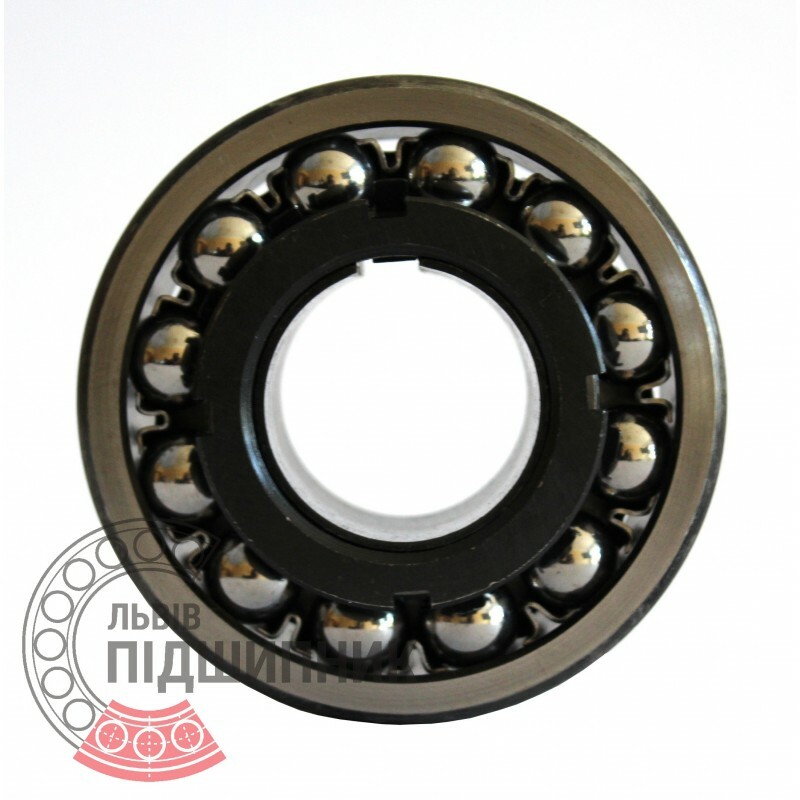 Net product price: 893,31 грн. Gross product price: 1 071,97 грн. In stock 1 071,97 грн. 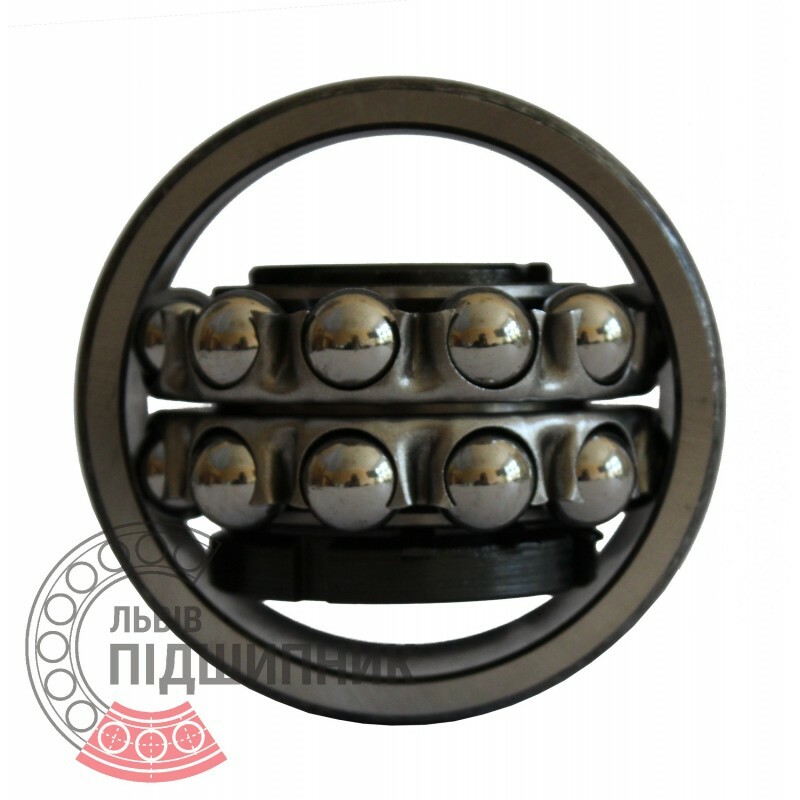 Self-aligning ball bearing 2312K VBF China. Tapered bore. Taper 1:12. Dimensions 60x130x46 mm. 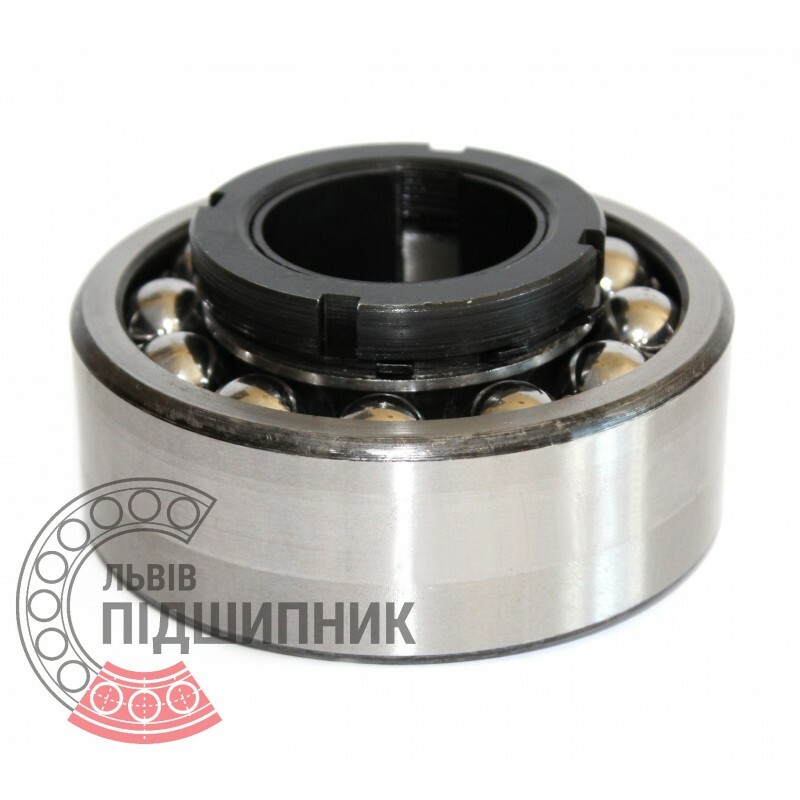 Corresponds to the bearing 111612 GOST 28428-90. Net product price: 299,97 грн. Gross product price: 359,96 грн.